‘Whisky’ or ‘Whiskey’ – Only a real Scotch lover can tell ! As much as men may crib about women being difficult when it comes to gifting, the real pain points are actually the men! They have umpteen white, black and blue shirts and won’t accept anything else, and sadly don’t enjoy the luxury of as many accessory options as we women do. 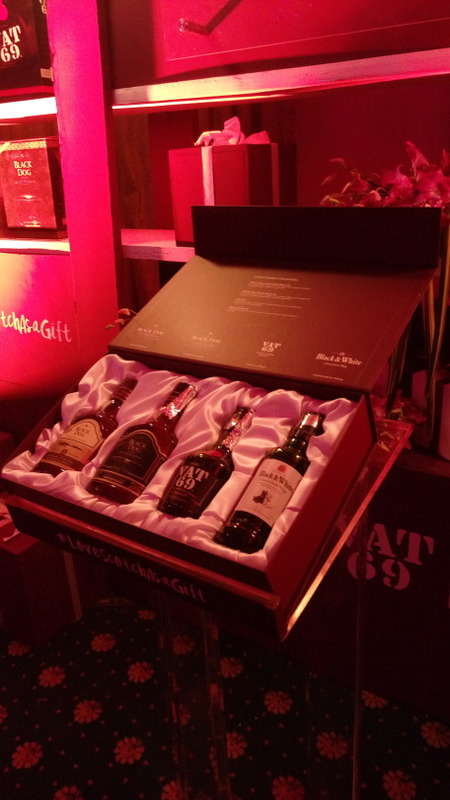 About a fortnight back, a solution to the ‘gifting dilemma’ was unravelled by United Spirits through the launch of The Scotch Whiskey Collection: An Exceptional Gift for all occasions for men. 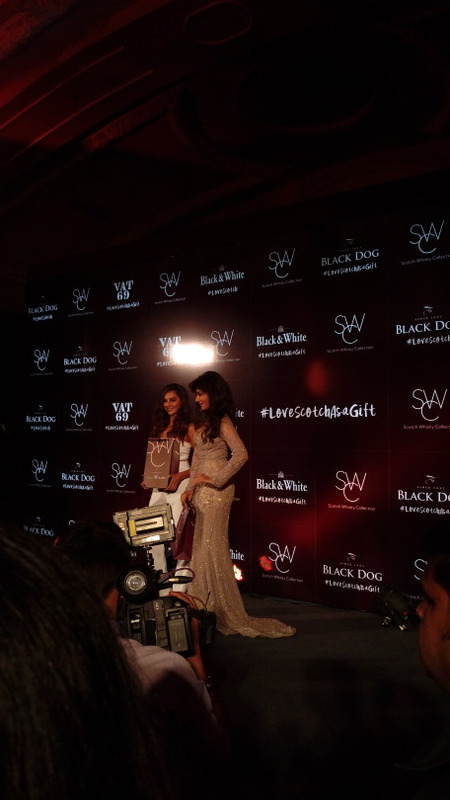 The Scotch Whisky Collection comprises of a premium range of Scotch such as Black Dog, VAT 69 and Black & White for whisky lovers in a catchy gift pack! The excitement doesn’t end there. 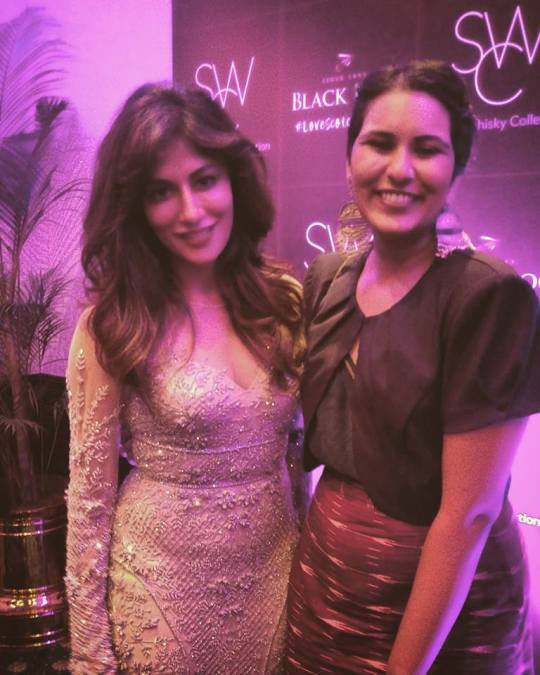 The Grand Oberoi was all-star studded with Chitrangda Singh and Shibani Dandekar, who were present for the gala launch of the collection, along with the uber witty Anuradha Menon who kept us giggling even before the alcohol started pouring in. Overall, a lovely evening comprising of the launch, some #amazeballs finger food and of course catching up with the city influencers! 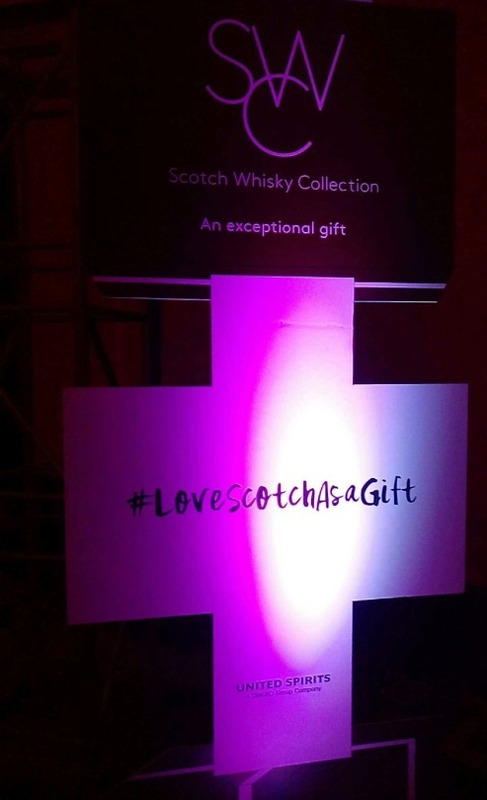 So the next time you have to gift something to a guy, don’t bang your head, simply think of the #ScotchWhiskyCollection. Cheers! Next Post What to expect at Swavalamban?